Mark your calendar folks and sharpen those tools! We're getting rolling, are you ready?! Outdoor Research returns as Headlining Sponsor! We are honored and excited to announce that Outdoor Research is returning as Headlining Sponsor to this year's MWV Ice Fest! These guys and gals have been going big for us for years, and we couldn't be more grateful! Check out the blog (http://www.mwv-icefest.com/blog/) for some awesome Outdoor Research inspiration, and stay tuned in the months to come to learn more about what OR has in store for us this year! Thanks OR! Good soggy morning Ice Festers! Today we are psyched and honored to announce the return of both Patagonia and local Mount Washington Valley crusher/guide/writer/presenter/conservationist/mom/hero, Majka Burhardt! Read more at http://www.mwv-icefest.com/blog/. Shout out to Eastern Snow and Avalanche Workshop....NEXT WEEK! 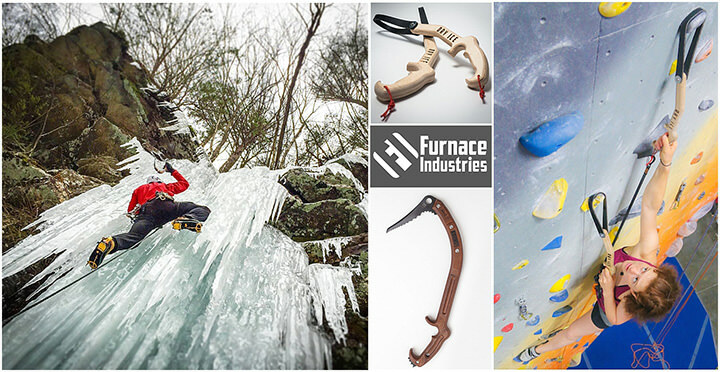 Every year at Ice Fest, we hold a silent auction to raise money for a non-profit that works hard to support the New England climbing community. This year, we are excited to be working with the Access Fund as our official beneficiary. Proud to be supporting an organization that does so much for us! Big shout out to Mike Morin and co. for all that they do! Read more at http://www.mwv-icefest.com/blog/. Check out our good friend and awesome Guest Guide on the blog today! With the excitement of cold temperatures and scrappy ice coming, we are stoked to announce the return of Ian Osteyee and CAMP USA to the MWV Ice Fest! Ian will be back to teach his classic clinic, Climbing on Thin Ice, and CAMP will return not only to support Ian, but to provide heaps of demo gear for everyone to try! And they may have a few more tricks up their sleeve this year, so stay tuned! Read more at http://www.mwv-icefest.com/blog/. Welcome Mount Washington Observatory to Ice Fest! We'd like to welcome the Mount Washington Observatory to this year's event! As climbers and guides, we depend on their forecasts on a daily basis throughout the winter and we are psyched to have them with us at Ice Fest! They will be live streaming the summit conditions and giving us the run down on what sort of weather to expect out there. Read more about the OBS, its mission, and its history at http://www.mwv-icefest.com/blog/. Petzl Demo Gear for 2018 Ice Fest! Petzl has got the Demo Gear hook up heading our way once again for 2018! Check out the lineup of crampons, harnesses, helmets and ice tools that you could get to play with for the weekend during Ice Fest; whether you're a beginner taking your first clinic or just want to try new toys out in the elements! NEIce, Upgrades and a chance to get involved! Our friends at NEIce are on the blog today. They are such an awesome, supportive resource, and they are looking for YOUR help to round out a massive rehab of their site. Check out the link and go to their website to find out how you can get involved! DJ Mon Voyage Neon Back to Rock the House! Mon Voyage Neon is back! And he's bringing the funky beats and danceable grooves to the evening festivities of Ice Fest! Welcome back, Tim Keenan! Read more about Mon Voyage at http://www.mwv-icefest.com/blog/. 20% Off Lodging For All Ice Festers! Ice festers! Do you want a warm bed to sleep on during Ice Fest? Yes? Do you want 20% off of your lodging when you come up? Yes? Then don't wait! You don’t want to be that person that has to sleep on the floor somewhere, or in your freezing cold car. 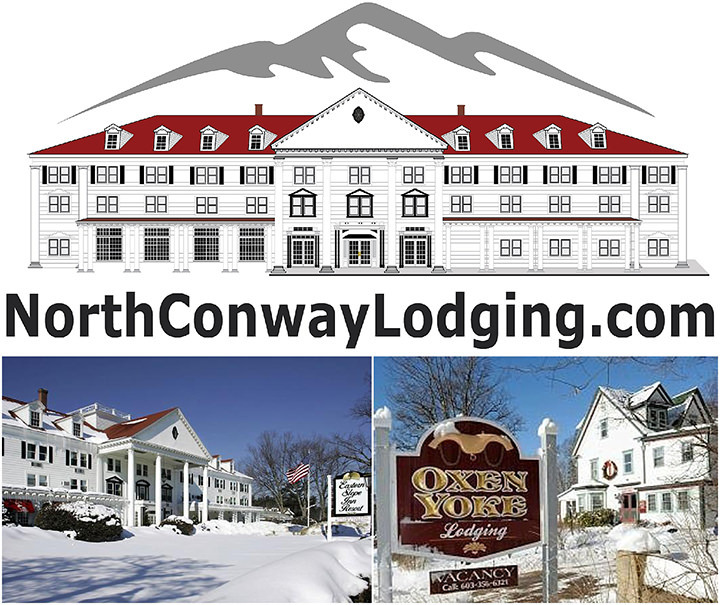 Mention you are coming for the 2018 MWV Ice Fest and take advantage of what North Conway Lodging is offering Ice Festers! When Does Your Season Begin? When does your season begin? With Furnace Industries it never has to end with their Kronos Tools and their indoor training Dry Ice Tools. We're psyched to have these guys back and they will be at the Ice Fest to help you rethink when you want your season to begin, or perhaps how it should never end! 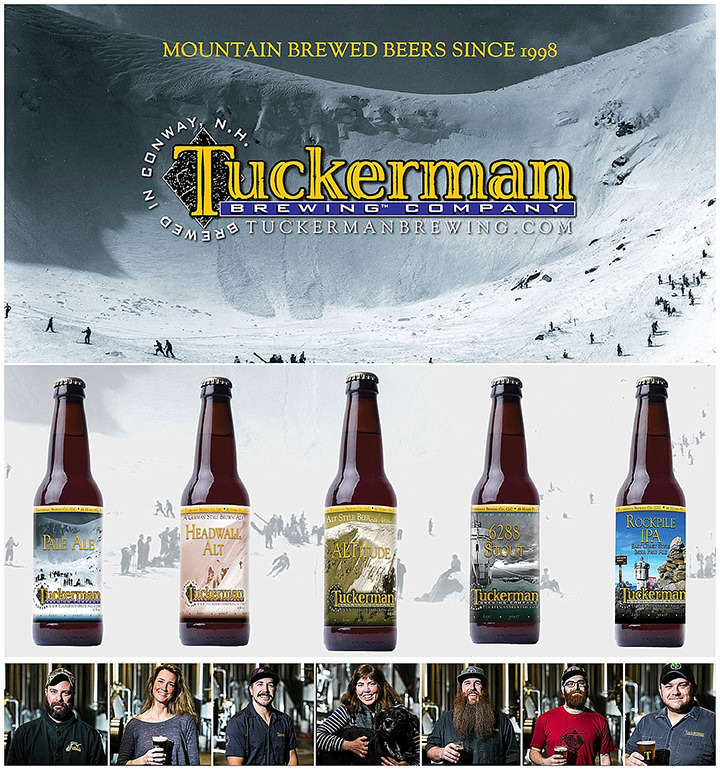 Tuckerman Brewing Co. = Official MWV Ice Fest Beer Sponsor! We've got some good news for you this Monday morning! Tuckerman Brewing Company is proud to be the official 2018 Mount Washington Valley Ice Fest beer sponsor! Learn how you can get $5 off a growler on your way home and where you can try some of their tasty and locally brewed beer during the Ice Fest on the blog! Such good folks and good beer behind this local brewery, we are honored that they're back for our 25th year!